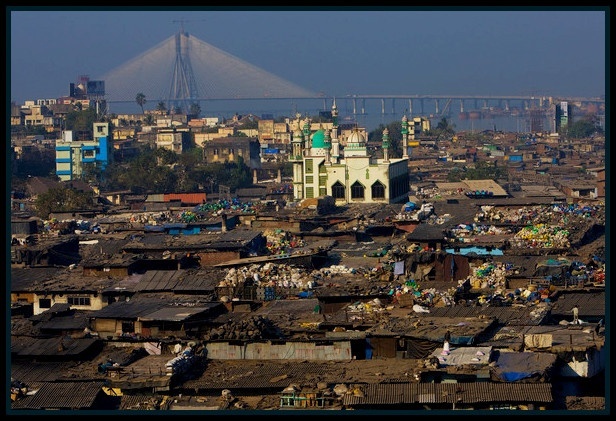 Dharavi – an industry, you were never aware of! Mumbai is one such metropolitan, unlike other cities of the country, which a home for many people. No wonder the city beats every moment. There is not a single moment where one would feel that the city isn’t alive. It bleeds and beats !! People admire this city not only for its infrastructure or demographics but also for the warm hearts which reside. The people are not classified or segregated according to their bank balances but by emotions and feelings. Life here is pretty rapid and fast paced because everyone wants to live their dream as early as possible. No wonder it’s called THE CITY OF DREAMS !! 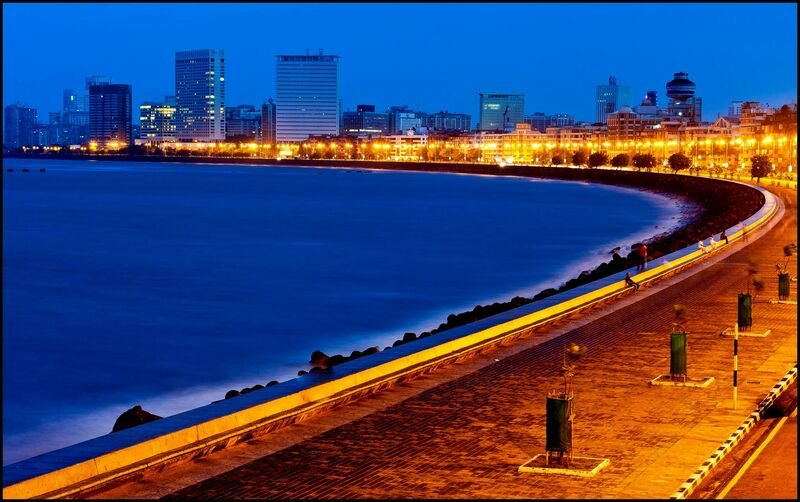 The city that never sleeps – MUMBAI ! But there is this part of the city and people, which are usually seen with a perspective of sympathy or shame. The place which is stated to be the one where people survive by earning pennies. They are considered to be the people who are good for nothing; but that’s not the truth. Everyone out there needs a reality check. As it is always stated that, One should not judge a book by its cover, I feel that the strength of 1 million people is underestimated here. Nobody really knows the reality of what this part of Mumbai can do. For the general public Dharavi is just a slum – an embarrassment but for the people who reside here it’s not only their home but a medium of earning bread. 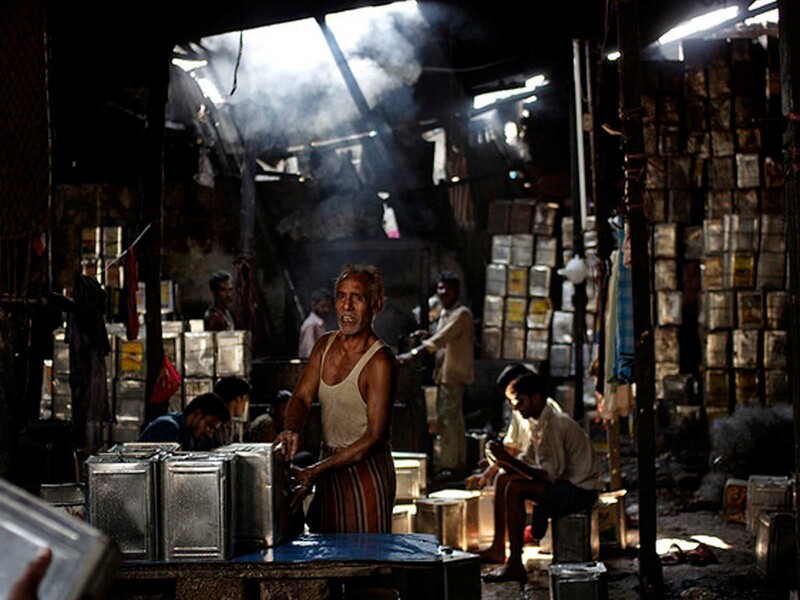 Asia’s largest small-scale industry, Dharavi ! Confused? Allow me to burst the myth of Dharavi being just a public squalor ! 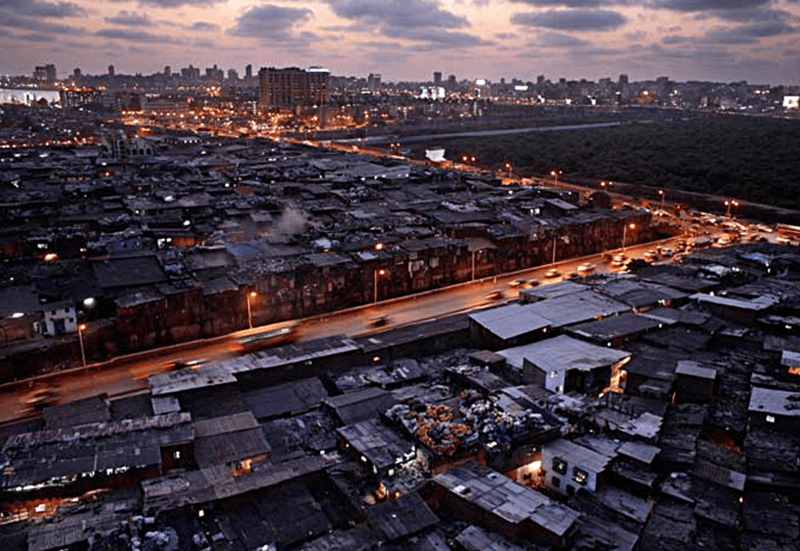 Dharavi – The largest small scale industry. People usually talk about bringing a change. Getting the society in a better condition, but with the help of power, politics. And apparently everyone supports this mentality. But these two individuals, Fahim and Tauseef, changed this perspective. They took an initiative to bring the change. These young minds, inhabitants of Dharavi, wanted to show the people how does Dharavi look from within. Various comments are passed daily about the place being an epitome of crime, dirt and nastiness. But as we know the grass is greener on the other side. And this place has much to offer to everyone out there. Also did they want the world to have a look at it from their eyes, on how they actually love being a part of it. 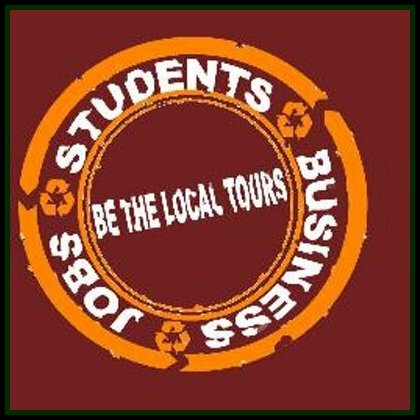 And the journey of Be The Local Tours started! In March 2010, when the two were still pursuing their Degrees they also entertained the tourist who reverted back through the pamphlets which they passed on. But later they somewhere felt that circulation of sheets didn’t really suffice. So they designed visiting cards, yet not great a response. They couldn’t convey their idea of what they actually wanted to exhibit. Still the story remained untouched. We all know that without support no dreams can be fulfilled and no goals can be accomplished. Hence, they designed a website which could reach out and speak for them. They designed the website in such a way that they would get the best of results. Still success is not blessed in a fortnight, but hard work and patience does pay off. After a long wait of fourteen days they received an email. Their very first tour!! It was just like a dream to them. And even today they have a priceless feeling when they look at it. That is if you are genuine enough to do the welfare for the people living on Earth, the Almighty shall do the needful for you! They did find a lot of obstacles, language barriers, lack of finance etc but their determination and attitude got them established. They now run seven tours ground transportation all over Maharashtra. And their future plans are of having tours all over the country, because just one metropolitan cannot suffice the needs. But with the same baseline of hiring students and providing part – time employment they will march forward. This is what humanity is about, thinking for many and not just you. Hats off to the two of you, who actually stood up and have managed to bring about a change in the lives of the youth. Because they are the ones who will help the nation run. And when individuals like you are a part of the youth the days are no far when India will be in talks for its Interiors and not slums. We may not be millionaires now, but we do have the courage and determination to change this dream in reality within years!! We, ReadMeNow, were really overwhelmed with them and so we approached Be The Local Tours for an interview. Click the link below to read the interview. You can show us your reverence towards Dharavi and Be The Local Tours in the comment section below and we will make sure the founders read it.